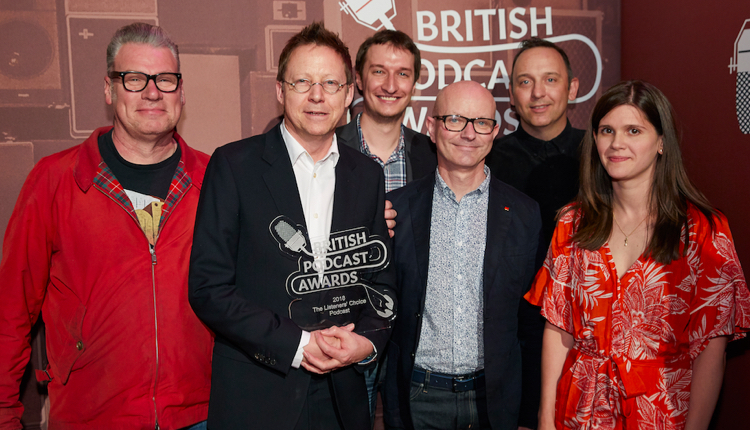 BBC 5 Live’s Kermode and Mayo’s Film Review picked up the Listeners’ Choice Award, Voted for by the public, at this year’s British Podcast Awards in London. 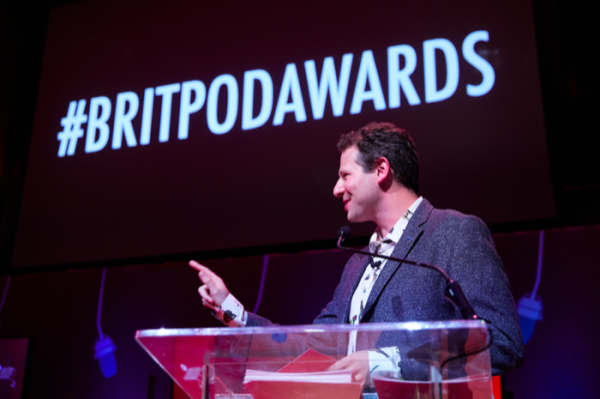 The Anfield Wrap took the silver position while George Ezra & Friends took the bronze position. 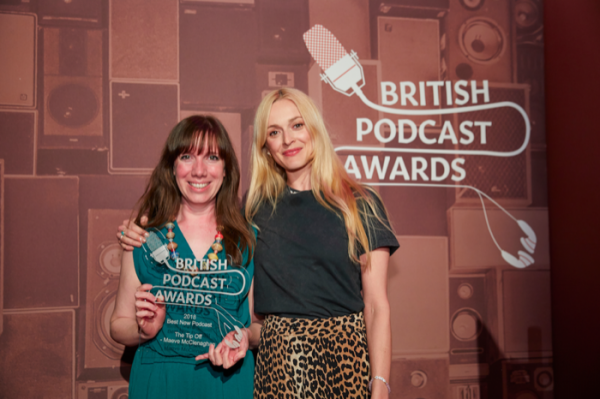 Cariad Lloyd was the biggest winner of the night, taking home the Podcast of the Year award for Griefcast, as well as the Entertainment award and Best Interview award. 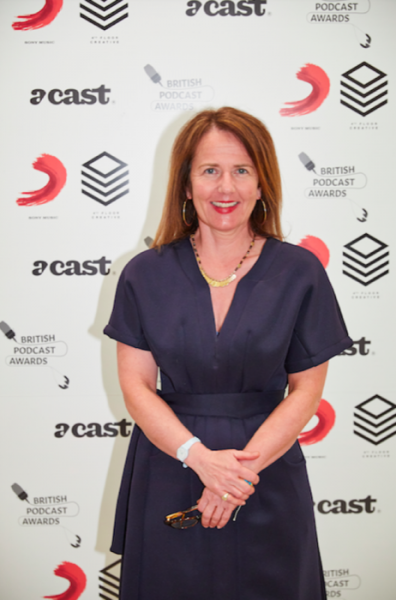 Helen Zaltzman picked up two awards, the Smartest Award for The Allusionist and the prestigious Podcast Champion award. 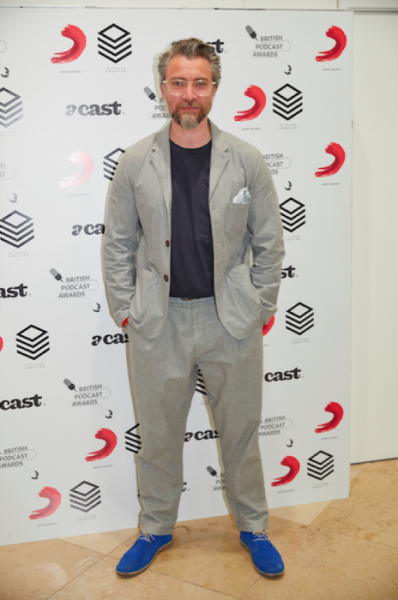 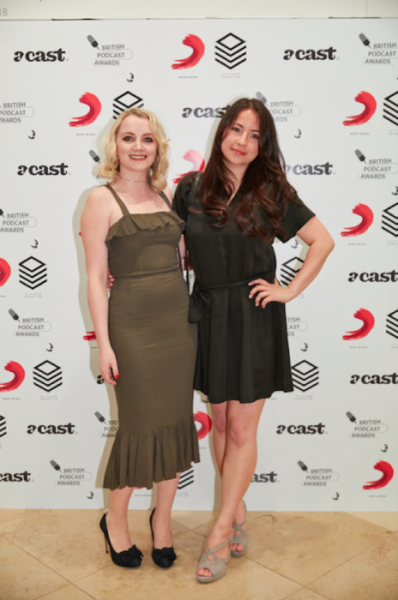 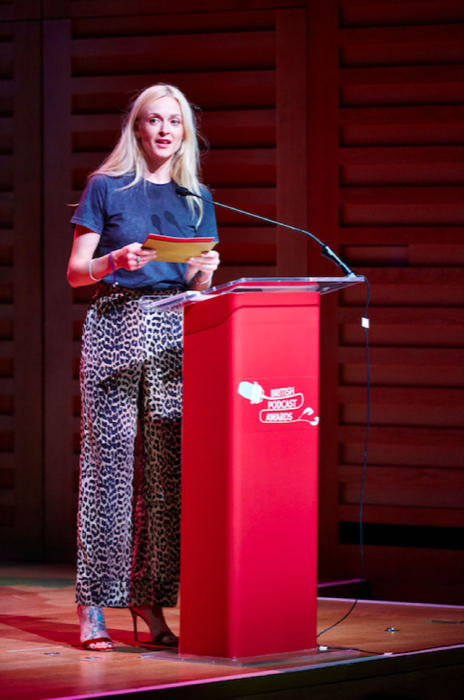 The event, now in its second year, took place on Saturday 19th May at Kings Place in King’s Cross and was hosted once again by podcaster and radio presenter Olly Mann.